How are we fulfilling our mission of promoting the use of the arts to enhance health and well-being? 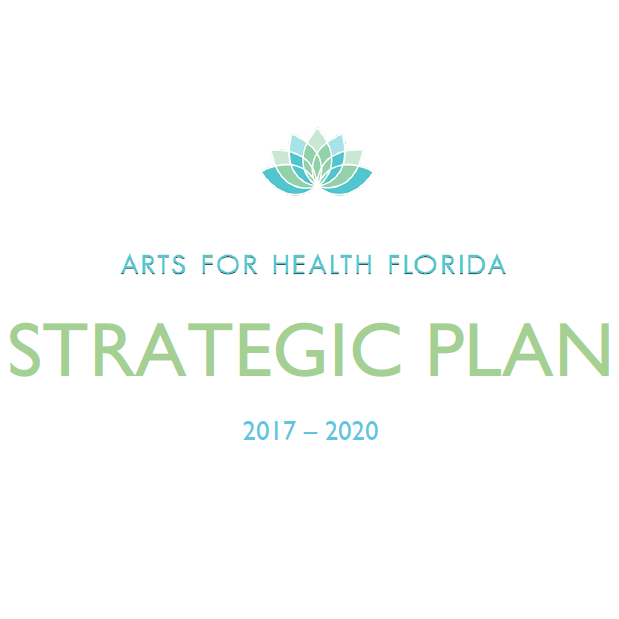 See our plans for the future and how we envision supporting the field of arts in health statewide! 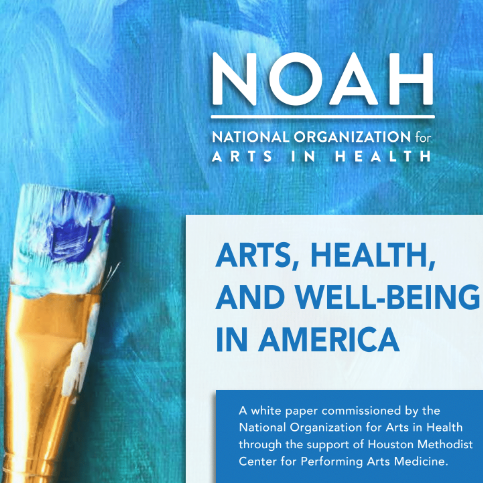 NOAH is proud to present the online edition of the white paper, “Arts, Health, and Well-Being in America”, which was unveiled in a print version at the inaugural Arts in Health conference for the organization in September 2017. The American Alliance of Museums has assembled this report to showcase some of the important ways that museums are contributing to health care—helping patients, training medical professionals and educating the public about health and wellness issues. The purpose of this literature review on arts in medicine is to examine reports and studies that illuminate the role artists and arts organizations can and do play in healthcare, especially in clinical settings. This report reviews studies supporting the use of the arts in medicine across the lifespan; methods of delivering the arts to support healthcare environments; group and individual art making; and professional development and training for caregivers. Finally, the report also gathers author recommendations for funders to consider when investing in arts in medicine, along with ways to measure impact to build sustainability. Find scholarly articles and research about arts in health by searching this wonderful database hosted by the University of Florida's Center for Arts in Medicine. In October of 2016, the University of Florida Center for Arts in Medicine, with support from the Pabst Charitable Foundation for the Arts and the Atlantic Center for the Arts, convened a fveday roundtable of educators from universities in the United States and the United Kingdom. While the roundtable was focused on education in the United States, participation from individuals in the United Kingdom provided useful broader input. The roundtable focused on addressing language used to describe the discipline within the purview of education, rather than the feld, which would be the purview of a professional feld association. 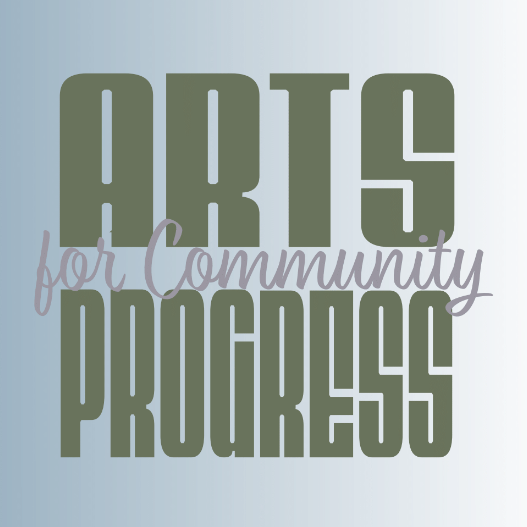 The toolkit was developed through the Arts in Healthcare for Rural Communities program, undertaken by the UF Center for Arts in Medicine and Shands Arts in Medicine, with support from the State of Florida Division of Cultural Affairs (DCA) and the Kresge Foundation. Between 2008 and 2012, the Arts in Healthcare for Rural Communities program facilitated the development of unique arts in healthcare program models in nine rural Florida communities. TThe Inquiry Report, Creative Health: The Arts for Health and Wellbeing - Second Edition, presents the findings of two years of research, evidence-gathering and discussions with patients, health and social care professionals, artists and arts administrators, academics, people in local government, ministers, other policy-makers and parliamentarians from both Houses of Parliament. A collaboration between AFTA's National Initiative on Arts & Health and the Military and the Local Arts Advancement departments, Arts Deployed is a guide for arts organizations and artists interested in bringing creative arts programming to military and Veteran communities, their caregivers, and families. The Royal Society for Public Health has provided sustained support over the years to the arts and health, and this report, produced as a result of the Working Group’s discussions, builds on this support. It also provides a resource to enable the Royal Society to consider its future policy options for how the arts and humanities can contribute to health, health gain and wellbeing in the UK and beyond. This Handbook reflects the complex and changing needs of our growing field. It serves as a guide through the Society for the Arts in Healthcare’s full-day workshop, Basic Tool Kit: Arts in Healthcare Program Essentials and was compiled through submissions from the workshop’s leaders. Art and culture provides a vehicle for understanding and acting on issues that face communities worldwide. The Scranton Area Community Foundation and the Lackawanna County Department of Arts & Culture had the goal of settingthe table for a discussion which covereda wide platformoftopics affecting the residents of Lackawanna County. To that end, the initial focus areas were Health & Wellness, Economy, and Environment, with Transportation added in later.